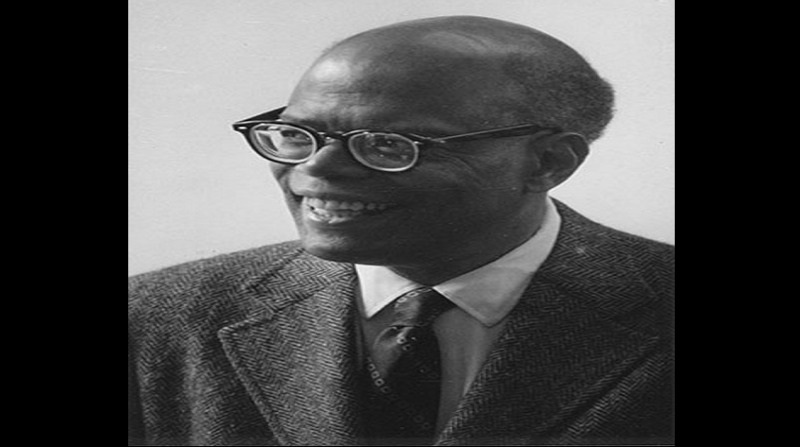 One of the most prestigious universities in the world, Princeton, has named a major auditorium after St Lucia's Sir Arthur Lewis, who taught at the school for two decades. The Naming Committee noted that Sir Arthur Lewis "is an example of someone who brought distinction and diversity to this campus over many years, but whose accomplishments and impact are not known to succeeding generations of Princetonians." Lewis joined the Princeton faculty in 1963 as a professor of public and international affairs, and later was appointed the James Madison Professor of Political Economics. He taught undergraduate and graduate courses in economic development and economic history. The New York Times reported that "students praised Sir Arthur's courses for focusing on ideas rather than numbers." He retired from the faculty in 1983, but remained associated with the University in emeritus status until his death in 1991. Lewis was knighted in 1963. In 1979 he won the Nobel Prize in economics, and he remains the only person of African descent to win a Nobel Prize in a field other than literature or peace. A native of St. Lucia, he was the first person of African descent to be appointed a professor in Great Britain's university system. Over the course of his career he published over 80 professional articles and wrote 12 books. Lewis's Nobel Prize recognized his pioneering research into economic development, with particular consideration of the problems of developing countries. In making its recommendation, the Naming Committee noted that "the scope of his research was truly international, and in our judgment it is important to have that message — along with a message about diversity and inclusion — associated with Princeton's School of Public and International Affairs."